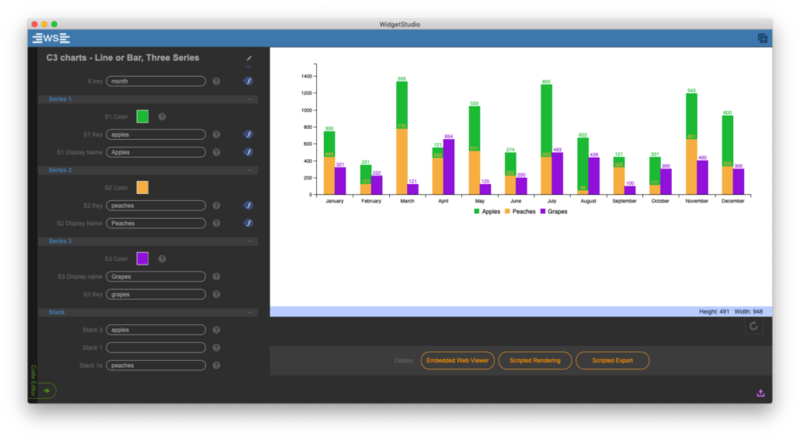 Geist Interactive and Carson Lind of Eagle Optimizations, LLC is proud to introduce WidgetStudio — FileMaker WebViewer Widgets that everyone can use. WidgetStudio makes it easy to use, design and share powerful interface widgets, like calendars, gauges, charts, and timers. Pick from the constantly growing set of included widgets or build your own. Freely share them with your customers or friends. 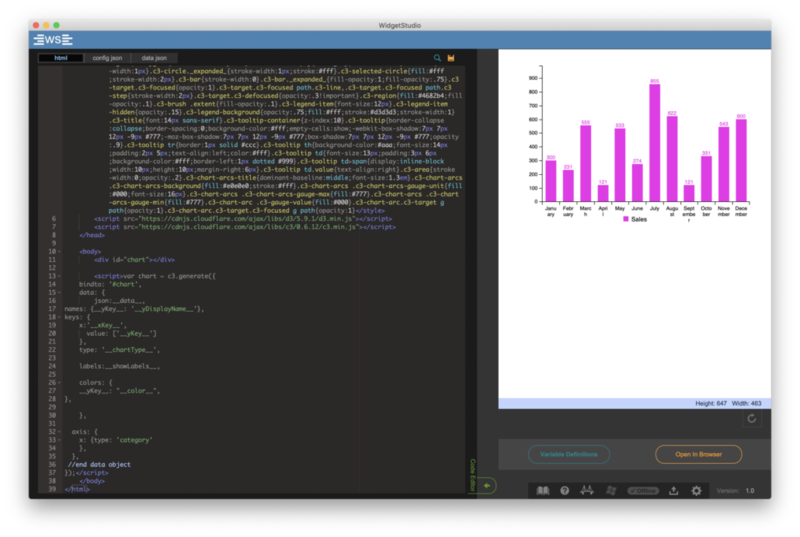 There is no need to learn any other programming language to use WidgetStudio. If you can design a FileMaker Layout, you can use WidgetStudio’s built in point and click interface to modify the look and feel of the widget. Just few more clicks and your customized widget is embedded into your own FileMaker file, ready to go! Royalty free redistribution of widgets. You are free to share and distribute the widgets that are included with WidgetStudio in anyway that you want, provided you leave the copyright notice in the generated code in place. There is no runtime dependency on WidgetStudio or any plugin. 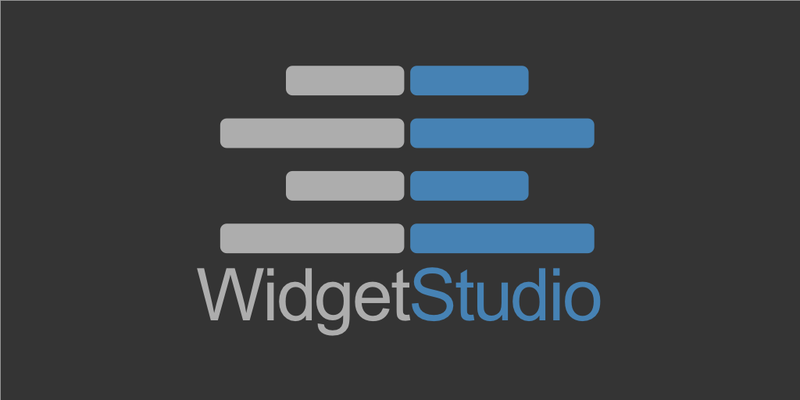 Once you place a widget into your file, WidgetStudio is no longer required for the Widget to function. It has become part of your solution, and you can use it forever. The FileMaker Workplace Innovation Platform provides a powerful framework to hang any custom application on. You can get incredibly far without having to resort to advanced techniques and traditional programming languages. But it also has what we call escape hatches, for those times when you need to do something that can’t easily be done with the tools out of the box. Customize the three widgets that are included. Deploy the three included widgets to your custom app. Share the three widgets with others. Download widgets from the library. See the documentation about the demo for more details. We’re excited for you to see and use WidgetStudio. We at Geist Interactive and WidgetStudio’s creator, Carson Lind at Eagle Optimizations, LLC invite you to see what you can make and use. Originally published at Geist Interactive.